Single AV component platform for use with DVD players, HD recorders, cable boxes and other AV equipment. Come black in color. 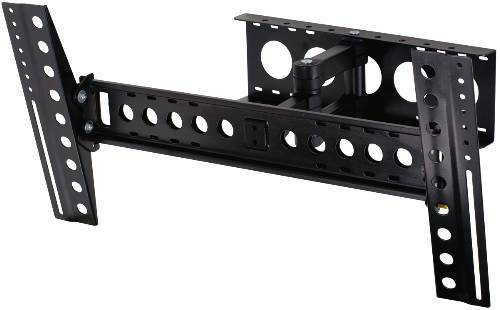 Double AV component shelving system for use with DVD players, HD recorders, cable boxes and other AV equipment. 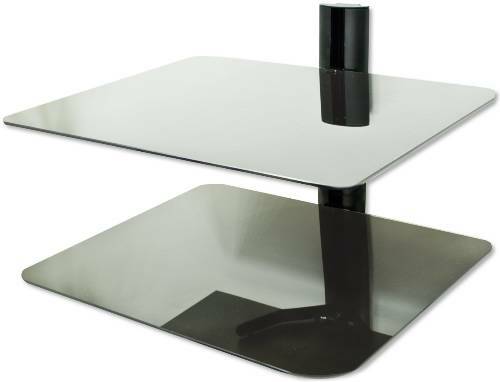 Come black in color and shelves are made of tempered glass and are height adjustable. 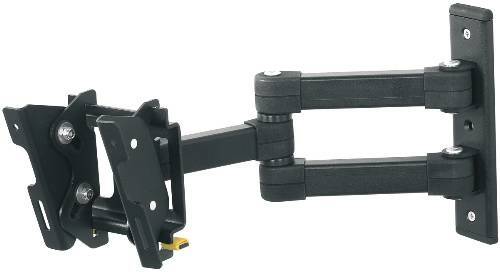 CRT TV mount that holds screens 13-17". Silver in color and holds up to 66 lbs. 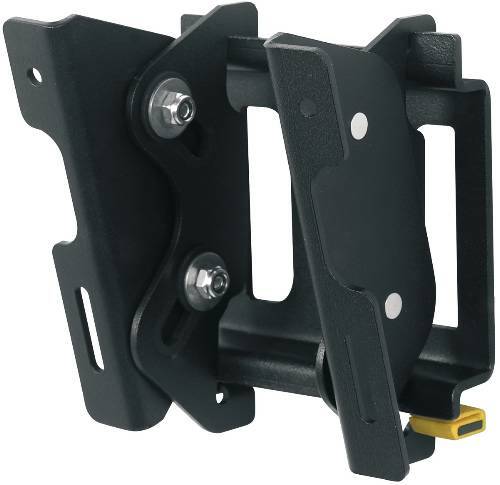 CRT TV and single accessory mount that holds screens 13-21". Silver in color and holds up to 66 lbs. 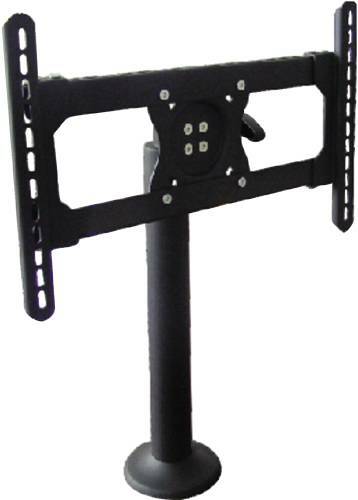 CRT TV and single accessory mount that holds screens 13-28". Silver in color and holds up to 88 lbs. 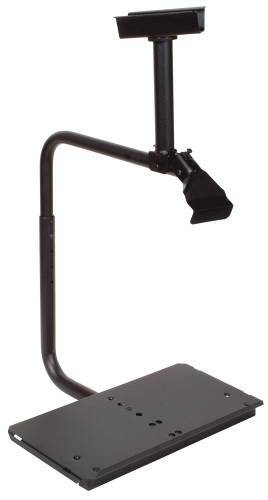 Adjustable tilt and swivel TV mount for 12-25" screens. 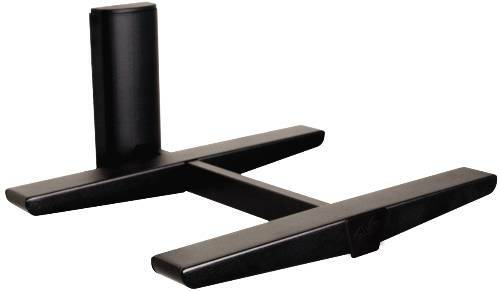 Mount will support up to 33 lbs and is comaptible with VESA mounting patterns up to 100mm x 100mm. Comes black in color. Adjustable tilt and swivel TV mount for 25-40" screens. Mount will support up to 88 lbs and is comaptible with VESA mounting patterns up to 400mm x 400mm. Comes black in color. 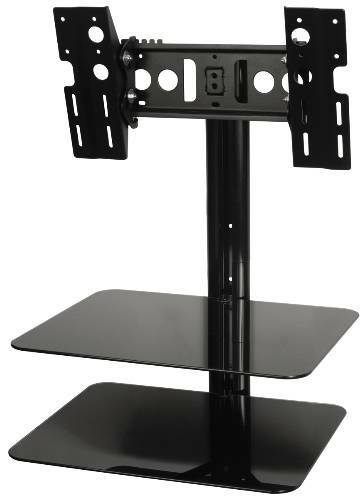 Adjustable tilt TV mount for 12-25" screens. 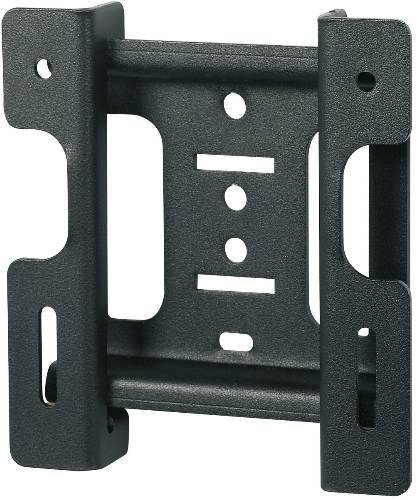 Mount will support up to 33 lbs and is comaptible with VESA mounting patterns up to 100mm x 100mm. Comes black in color. 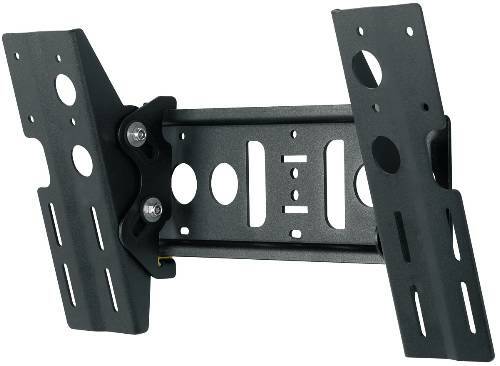 Adjustable tilt TV mount for 25-40" screens. 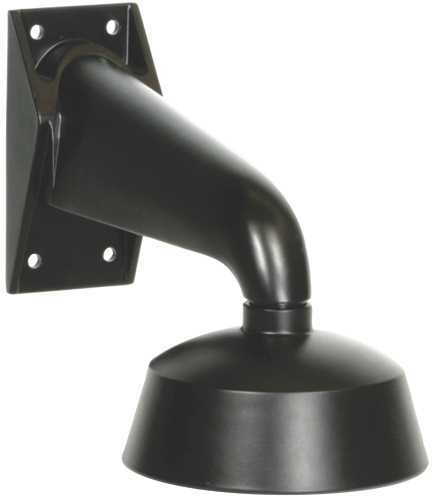 Mount will support up to 88 lbs and is comaptible with VESA mounting patterns up to 400mm x 400mm. Comes black in color. 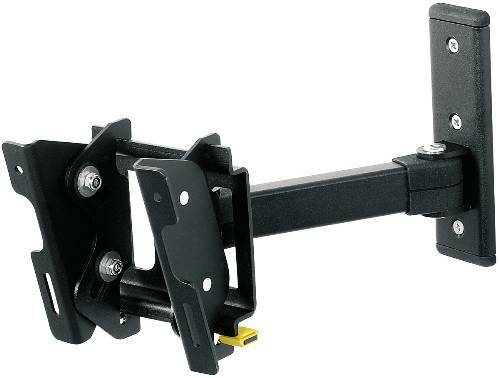 Adjustable tilt TV mount for 30-65" screens. 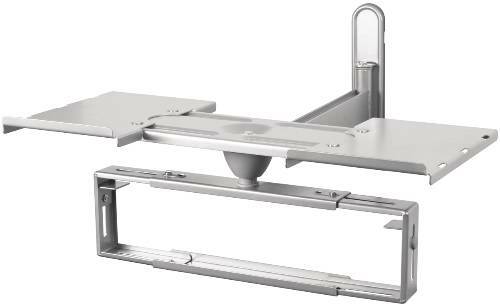 Mount will support up to 176 lbs and is comaptible with VESA mounting patterns up to 800mm x 400mm. Comes black in color. 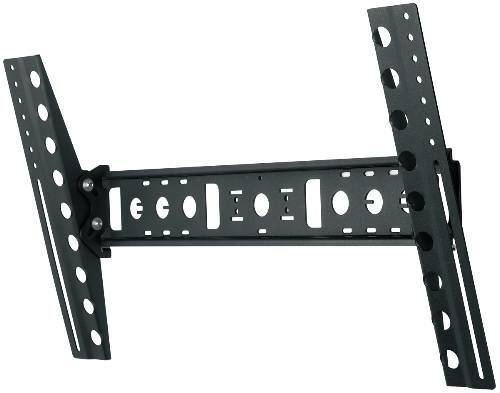 Flat to wall TV mount for 12-25" screens. 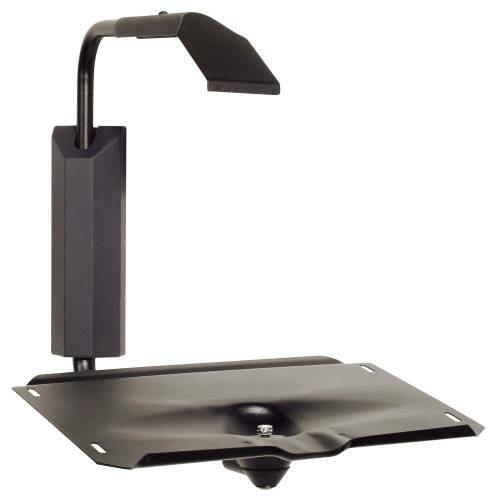 Mount will support up to 33 lbs and is comaptible with VESA mounting patterns up to 100mm x 100mm. Comes black in color. 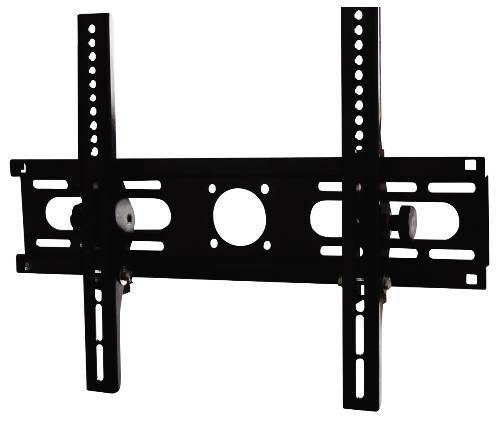 Flat to wall TV mount for 25-40" screens. Mount will support up to 88 lbs and is comaptible with VESA mounting patterns up to 400mm x 400mm. Comes black in color. 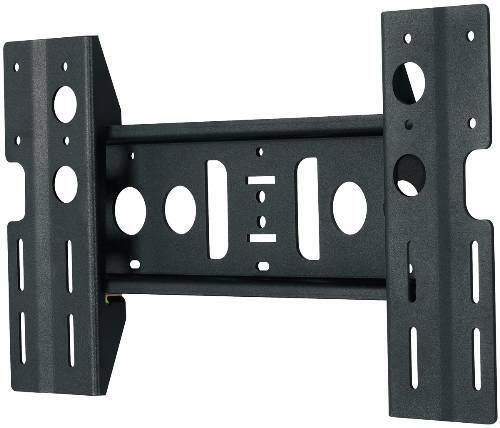 Flat to wall TV mount for 30-65" screens. 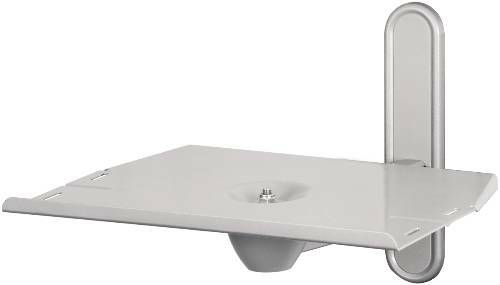 Mount will support up to 176 lbs and is comaptible with VESA mounting patterns up to 800mm x 400mm. Comes black in color. 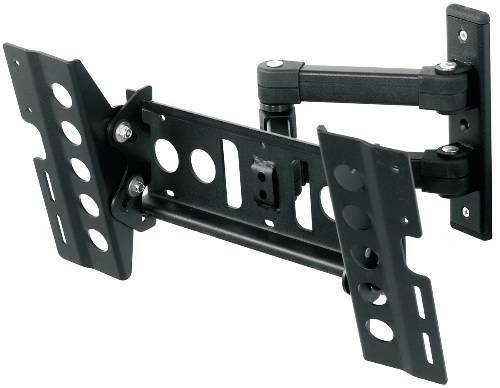 Multi position dual arm TV mount for 12-25" screens. 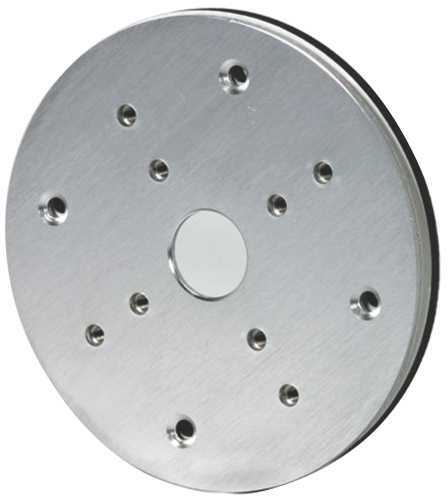 Mount will support up to 33 lbs and is comaptible with VESA mounting patterns up to 100mm x 100mm. Comes black in color. 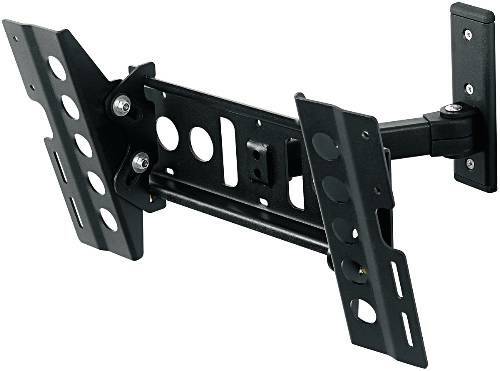 Multi position dual arm TV mount for 25-40" screens. Mount will support up to 88 lbs and is comaptible with VESA mounting patterns up to 400mm x 400mm. Comes black in color. 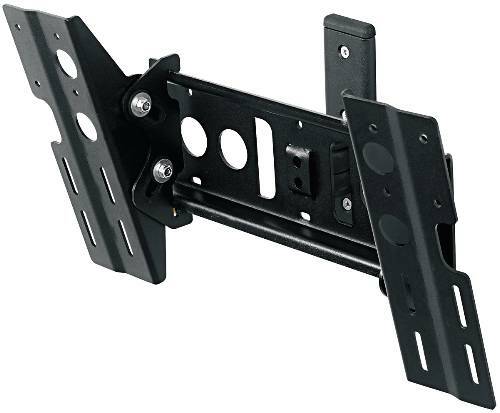 Multi position TV mount for 30-50" screens. 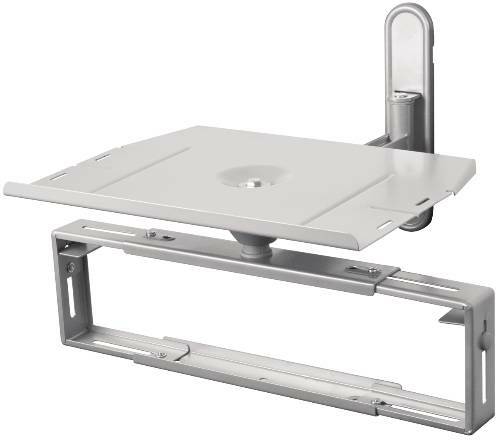 Mount will support up to 100 lbs and is comaptible with VESA mounting patterns up to 800mm x 400mm. Comes black in color. 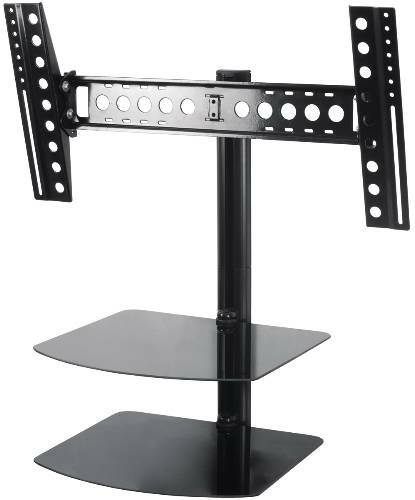 Multi position single arm TV mount for 12-25" screens. 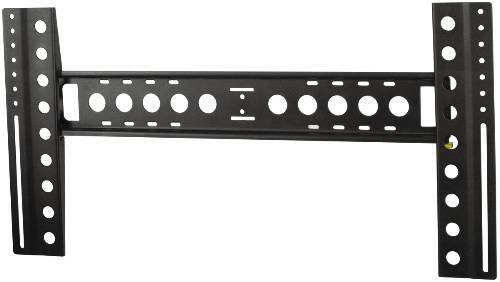 Mount will support up to 33 lbs and is comaptible with VESA mounting patterns up to 100mm x 100mm. Comes black in color. 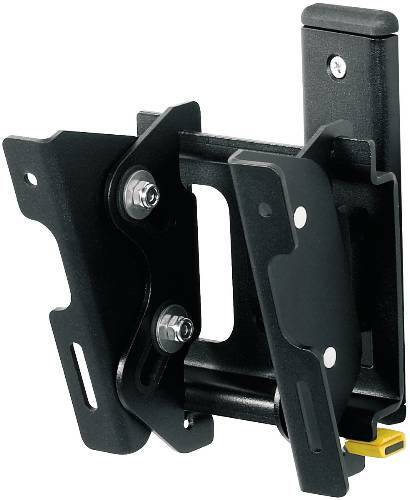 Multi position single arm flat panel TV mount for 25-40" screens. Mount will support up to 88 lbs and is comaptible with VESA mounting patterns up to 400mm x 400mm. Comes black in color.